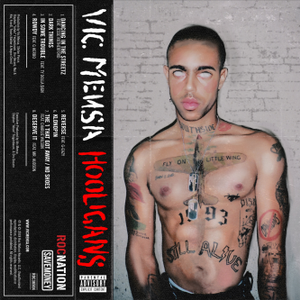 Vic delivered on this EP with some really good production and flows. My favorite track was Reverse (feat. G-Eazy).